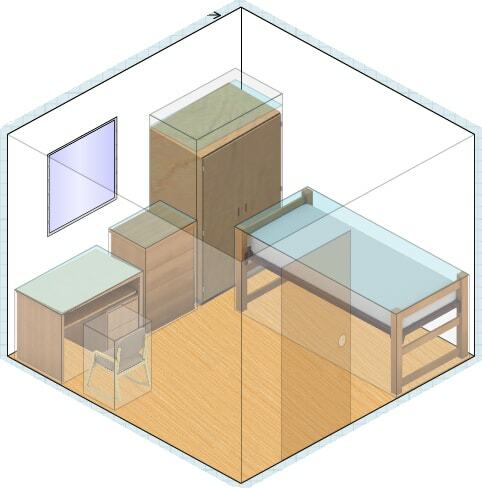 Learn how to create a dorm room layout. 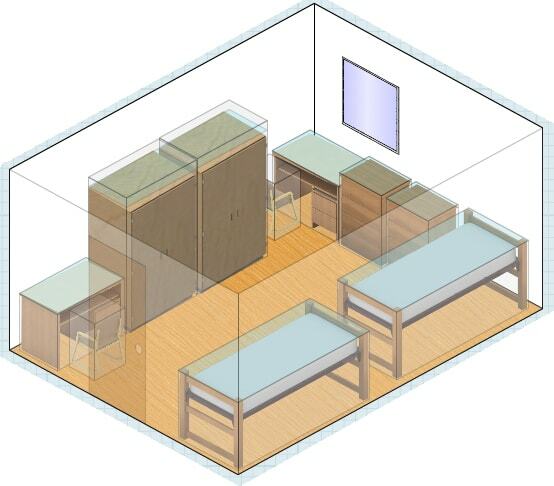 PLUS: Three different dorm layout ideas and a dorm layout generator. 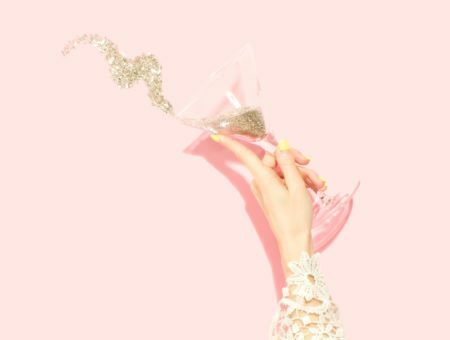 As the beginning of the school year comes closer, dorm room organization and decoration has become a favorite discussion topic among my group of friends. 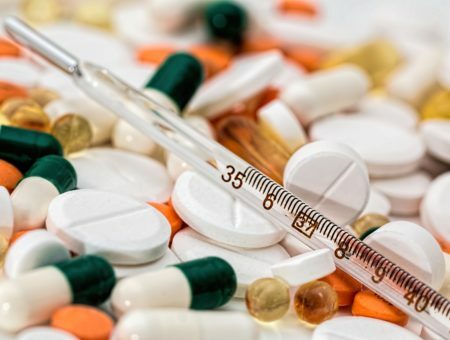 Our future dorm rooms vary in almost every aspect (size, shape, location, wall color, and floor material, to name just a few), but the one thing we’ve got in common is the standard issue furnishings our colleges and universities so generously provide us. Everyone can rattle off the list: a closet or wardrobe, a dresser, a desk with a chair, and of course a bed. How to arrange these cookie-cutter fixtures, however, is a subject not often breached by us as we madly compare comforters and accent rugs, though it’s just as important as our decor. A room layout can give off a multitude of vibes, and is integral to one’s college experience, whether you want to focus on welcoming visitors or having a private place to study. 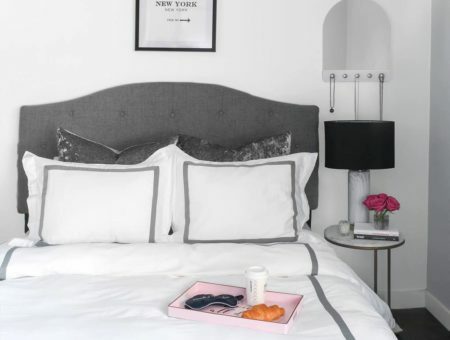 Now that we’ve learned how to organize our rooms around a color scheme, this article will teach you how to create your own dorm room layout, based on your needs. Since the vast majority of college students live in doubles, these are the rooms we will be focusing on. 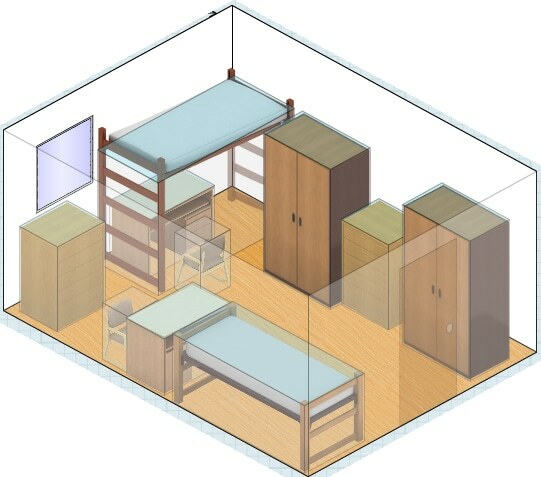 For easy explanation, we will be utilizing Design Your Dorm‘s 3-D dorm room design tool to illustrate these sample dorm room layouts. (We’re not big fans of the shopping part of the site – you can get better items for much cheaper elsewhere – but the free dorm design tool is great.) Below, I’ve created three rooms: one that emphasizes privacy, one that emphasizes a social atmosphere, and a taste of feng shui. This layout features a simple way to get your own space in a small double. One roommate lofts their bed (check with your RA to see if this is an option; I know that some schools will do it for you), and fits their desk underneath it, while the other one keeps their bed on the ground and has their desk overlooking it. This way, either person can study or sleep while the other does the opposite, without disturbing the other. The desks face away from each other, and the beds are far away enough to give each member their own personal area. This layout creates a welcoming, open space for guests to come in and chat. “Butting” the ends of the beds together provides ready-made seating (arranging pillows against the wall will encourage visitors), and the dressers next to the beds make handy tabletops for snack food or music speakers. An area rug in a cheerful color will warm the room up, and you may also want to consider investing in a small coffee table (with storage room), as well as some floor pillows, which can be easily tucked out of sight under the beds when you’re done with your social butterfly day. Feng Shui, the Chinese art of spatial arrangement, works best in apartments and single rooms, so this layout features a single. The important thing to remember about Feng Shui is that the space from the door to the window is full of energy known as qi, which shouldn’t be disrupted by anything. As a Chinese girl myself, I find that following some simple Feng Shui rules can really enhance the relaxing nature of a room. This room features some common Feng Shui elements. The bed is reasonably far away from the door, to give a sense of privacy, and the qi is not disturbed since the desk is below the window. The dresser also provides a nice spot to grow a plant and enhance the life of the room. Feng Shui may seem advanced, but it really can make a difference in your room when applied properly. Were these layouts helpful? What was your dorm room or apartment layout like? Were they similar to the ideas here, or did you have a totally original way of doing it? Is Feng Shui a feasible option for college students? 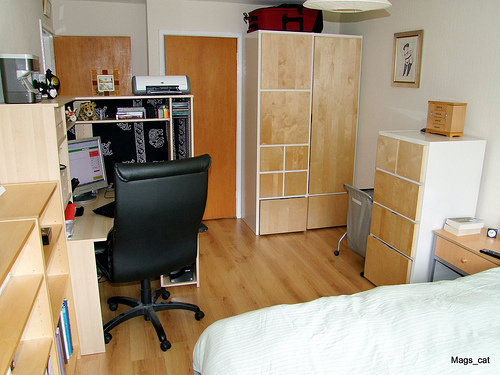 What tips do you have for incoming college students trying to maximize the uses of their dorm rooms? Let us know with a comment!